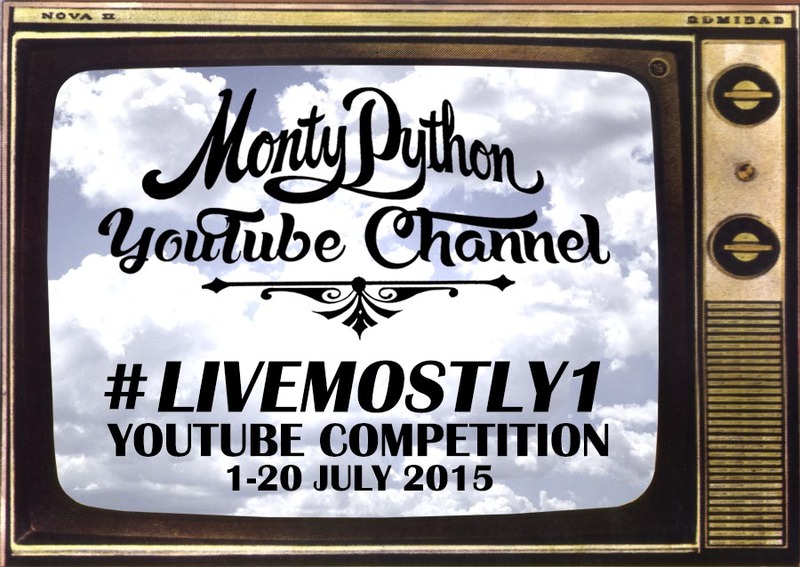 We’ve launched our first-ever competition on the Monty Python YouTube channel. For a chance to win Monty Python merchandise and have your video featured on the Official Monty Python YouTube Channel send us videos of you acting out one of the sketches that was featured in the show and/or re-enacting one of the song and dance routines from the show. Entries must be received by 20 July 2015. The winner will be announced on www.montypython.com on 27 July 2015. For full details of how to enter click here and for some inspiration watch our selection of clips from the show. 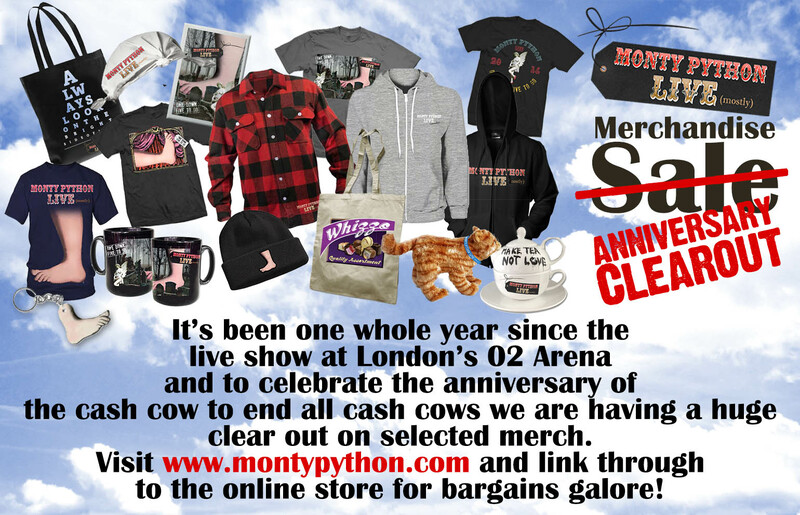 To celebrate the 1st anniversary of the cash cow to end all cash cows we are having a huge clearout on selected merchandise. Visit the online store for bargains galore! 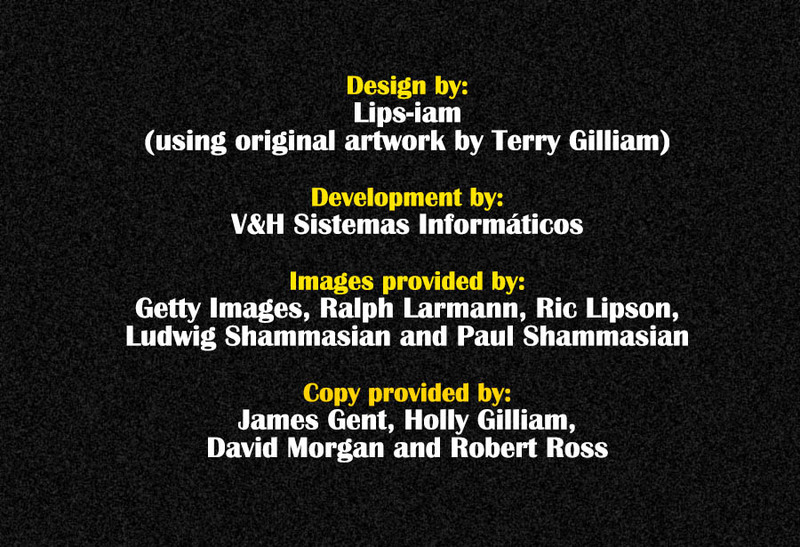 To celebrate each show we’ll be releasing new photos of some of the classic moments from the shows, on Pythonland. Continuing with the 40th anniversary celebrations of “Monty Python and the Holy Grail”, which kicked off in April at the Tribeca Film Festival with all the (living) Pythons coming together for a special screening of the film and Q&A at The Beacon, NYC, we are planning a number of special screenings of the film around the world, as well as the release of a limited edition box set like you’ve never seen. More details to come soon. 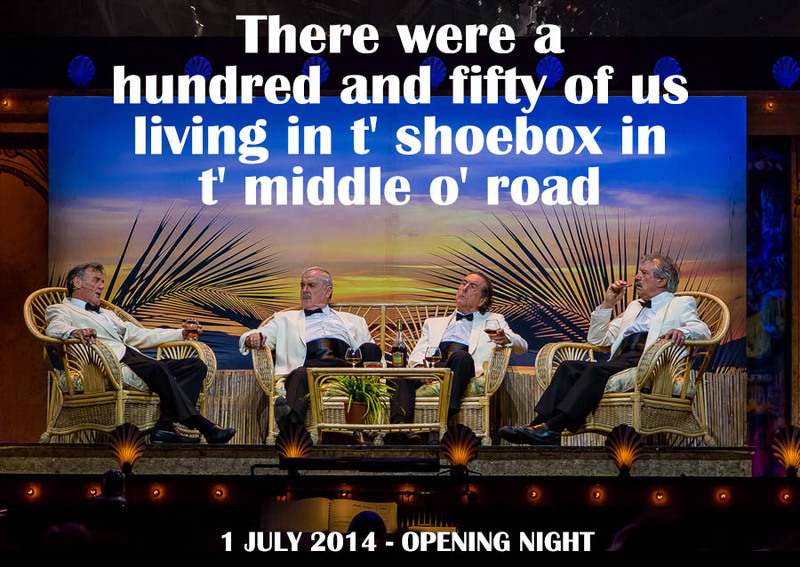 “Monty Python – The Meaning of Live” is still hot on the festival circuit. Exciting news to come on plans for the digital release of the film in iTunes, and a limited theatrical release.